Starbucks strikes again! 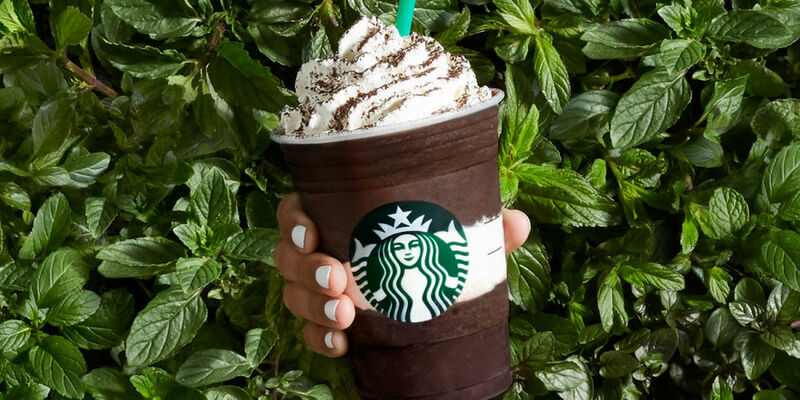 On Tuesday, the coffee chain announced the release of its latest beverage: the Midnight Mint Mocha Frappuccino. And while the now-defunct Unicorn Frappuccino was colorful and fruity, its successor is nothing but dark and silky. 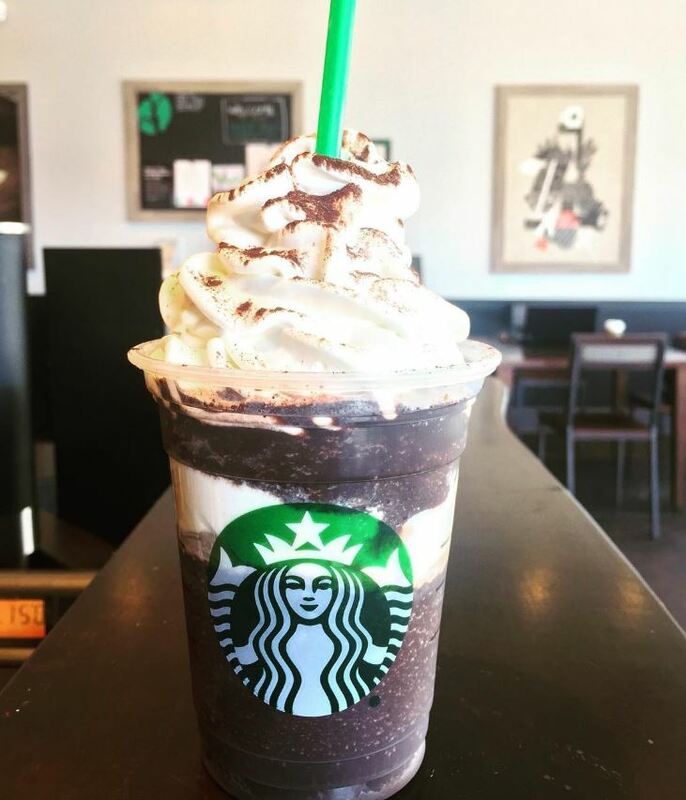 The new Frapp blends extra-dark cocoa, coffee, milk, ice and cooling mint sugar crystals, and is cut in the middle with a layer of whipped cream. Moreover, the layered drink is topped with even more whipped cream and dark cocoa dusting. Yum! 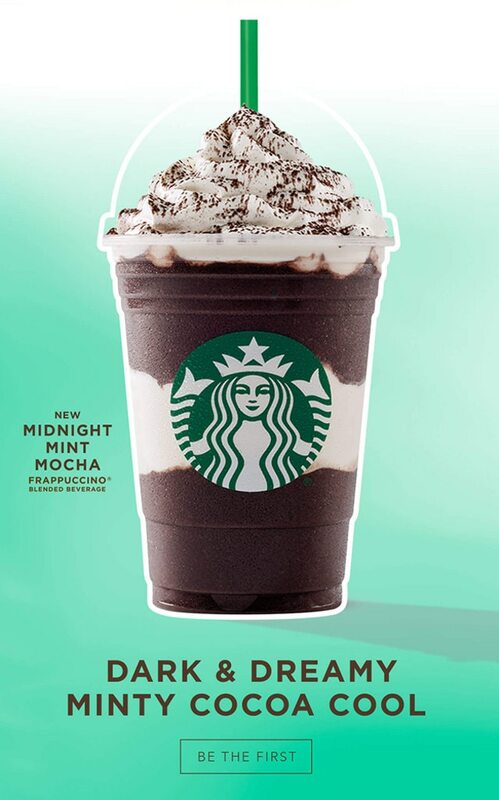 Starbucks’ Midnight Mint Mocha Frappuccino will be available in the U.S. and Canada store locations starting May 2. The coffee company is also bringing back the beloved S’mores Frappuccino to its menu. The popular campfire drink blends marshmallow-infused whipped cream, chocolate sauce, and graham cracker crumble.